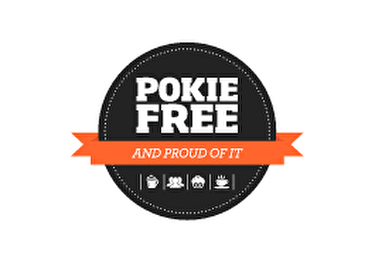 Pokie Free was an initiative led by Anglican Advocacy (previously the Anglican Social Justice Unit) and the Problem Gambling Foundation of New Zealand. 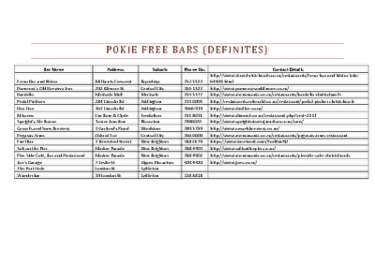 Since 2009 the Christchurch City Council has had a policy preventing any new class four gambling licences (licences which allow gambling in pubs and clubs) from being approved. 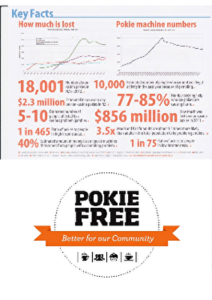 After the earthquakes, venues with pokies were relocating and there was pressure from the Government to relax the policy. 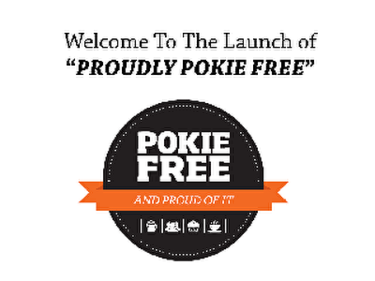 Anglican Advocacy ran a joint campaign with the Problem Gambling Foundation which celebrated and promoted hospitality venues that declared themselves 'Proudly Pokie Free'.